Has the appearance of a new patented design, aesthetically pleasing hexagonal honeycomb appearance design pattern, the male hardware and plastic parts with concave Y word mark and trademark, chic beautiful distinctive, black + coffee color Stable deep, full texture; coupled with the use of the balance of the atmosphere, delicate and moist, can effectively improve the sound system analysis and comprehensiveness, the players at home and abroad and a super high cost of special choice is a high fever player, wisdom Family, indispensable DIY boutique ~! Such as the cold winter, the ancient castle in Europe as a fire Hi-End-level copper power plug, light up the new journey of Germany's GY-5000PW power cord in 2008! Soft and delicate black line people have the illusion of touch high-end leather! 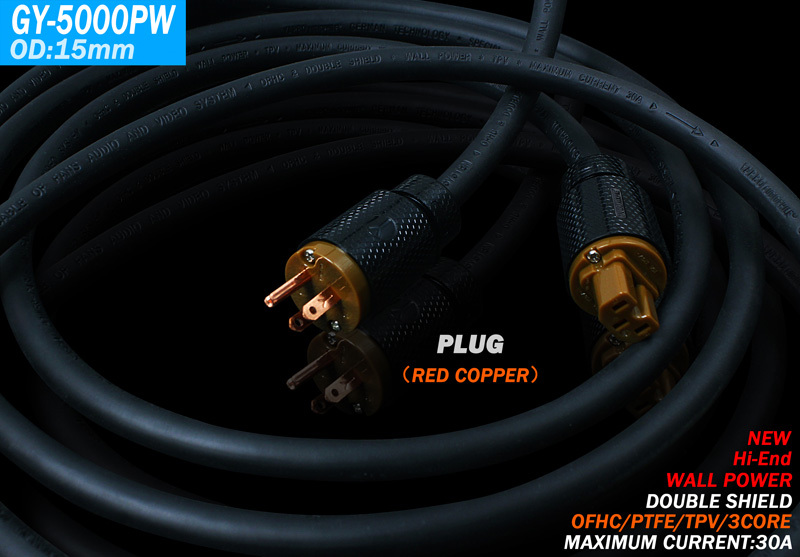 DuoZhong medium-sized square copper can quickly, accurately and smoothly transport the instantaneous hit the super-current! The new GY-5000PW power cord to effectively enhance the bass frequency response transient and control, without losing the thickness and relaxed, creating a very broad sense of stage space! 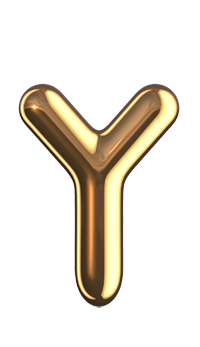 Correct the original phase distortion, while the thickness of the IF more full density! Tweeter frequency extends upward, and make the sound a little wet, more smooth, sweet, suitable for a long time to listen. 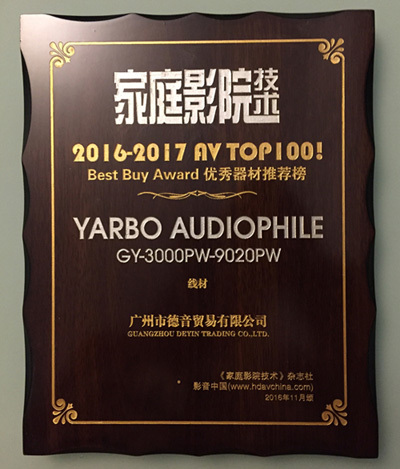 Germany Ya Bao 2008 new GY-5000PW power cord after numerous carved fine grinding, combined with magnificent warm and very musical features, together with the German Albatron has always been the people of the fair price, lead the enthusiast to easily go Hi-End Holy Land! Feel the emotion of life! Comprehend the essence of music!